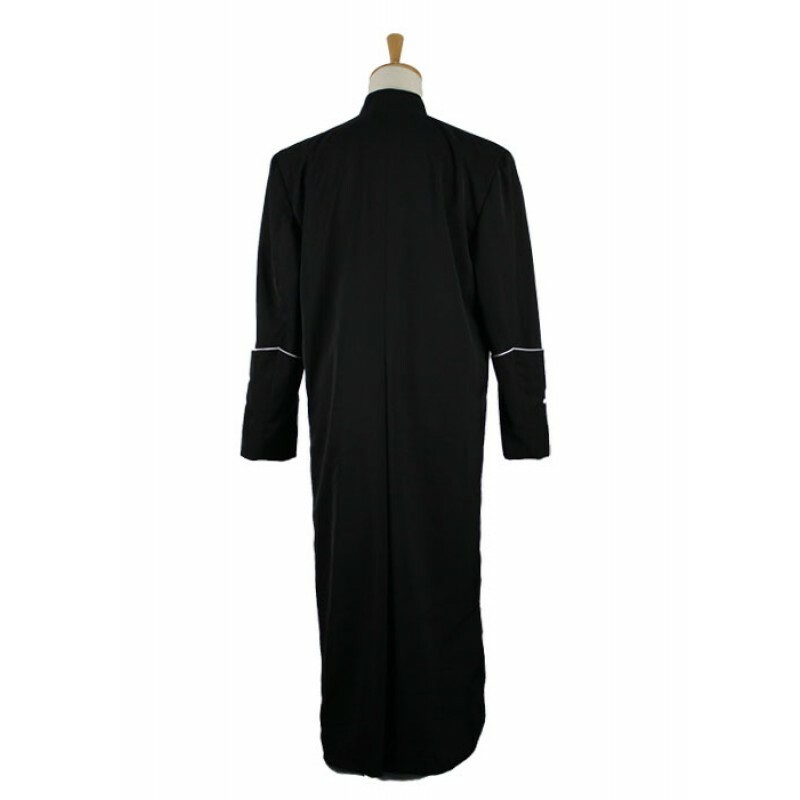 Our cassock is made of gabardine, which makes you look at your best. 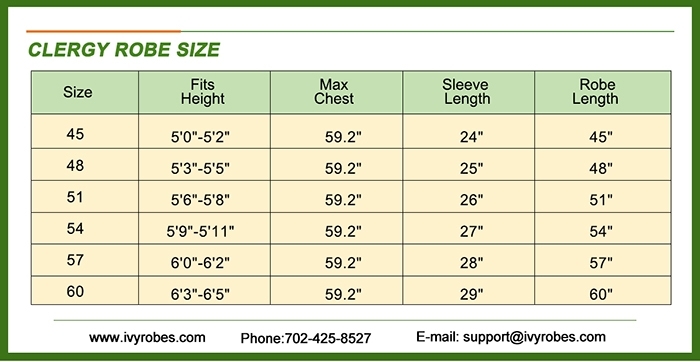 And It is constructed for durability and comfort. 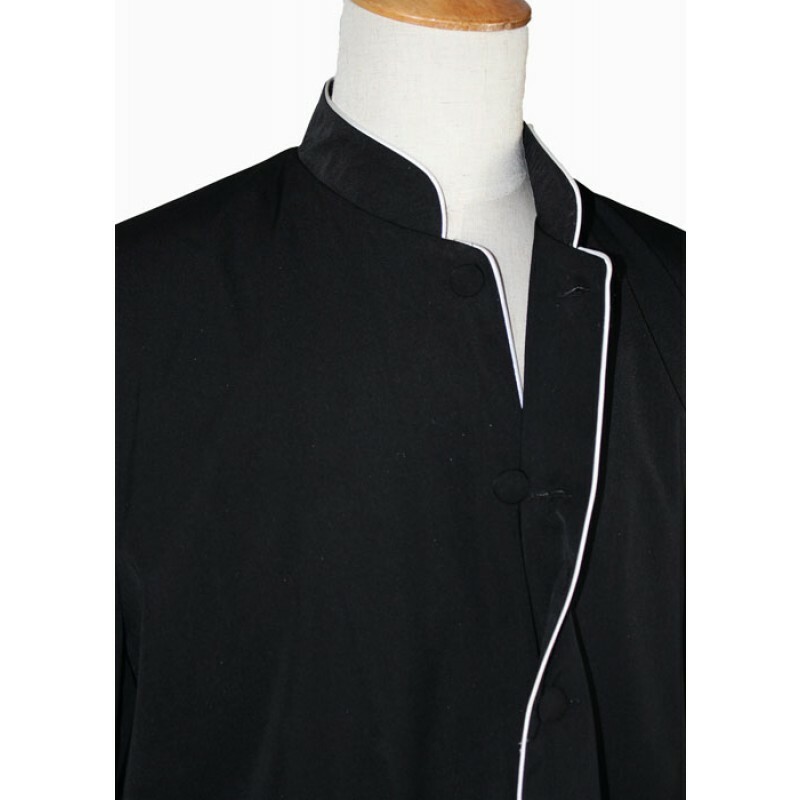 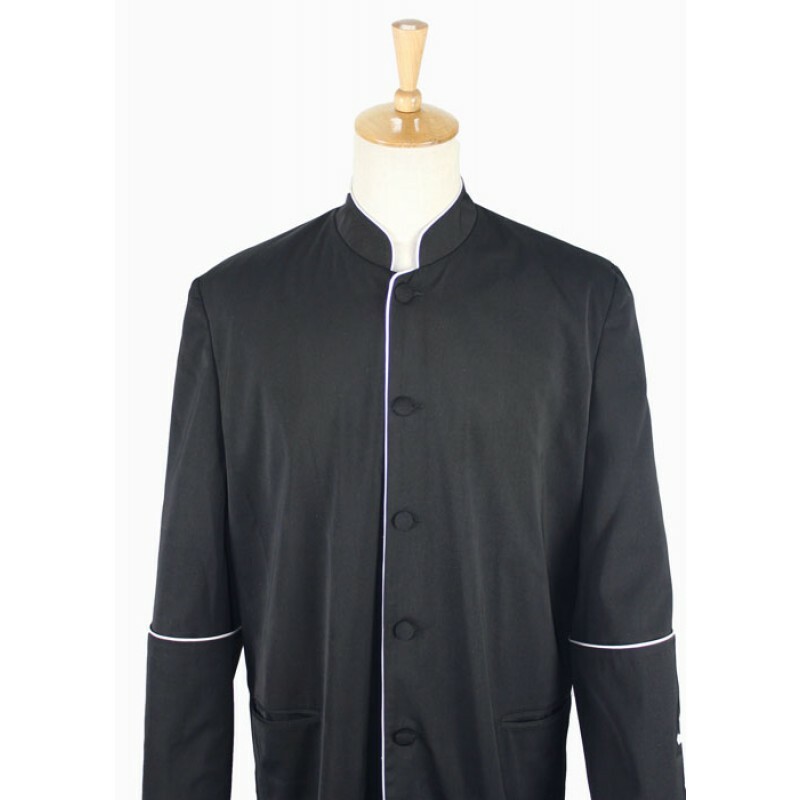 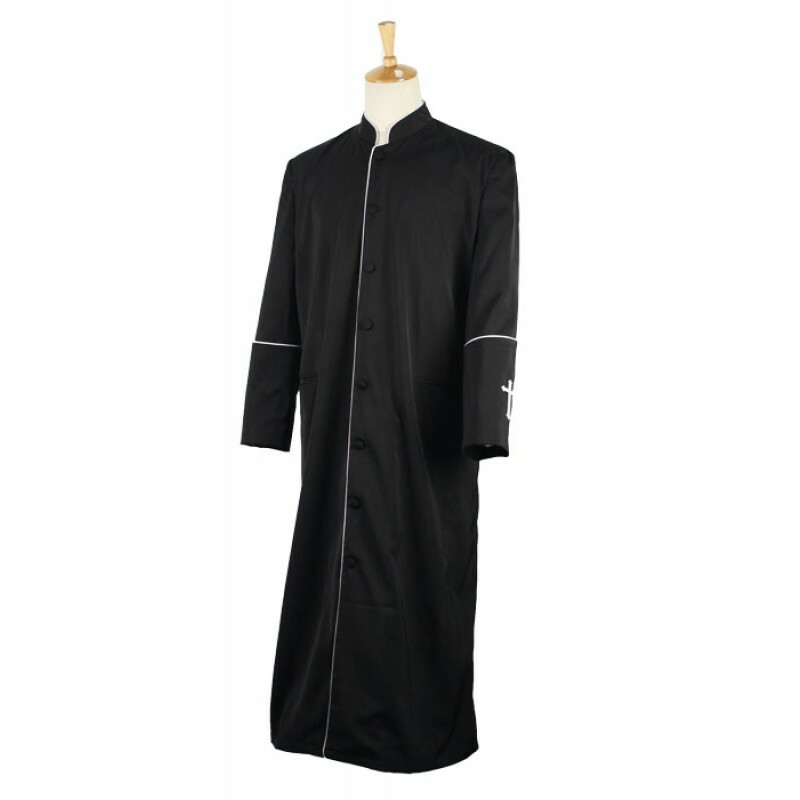 We guarantee the perfect harmony of comfort and style of the cassock. 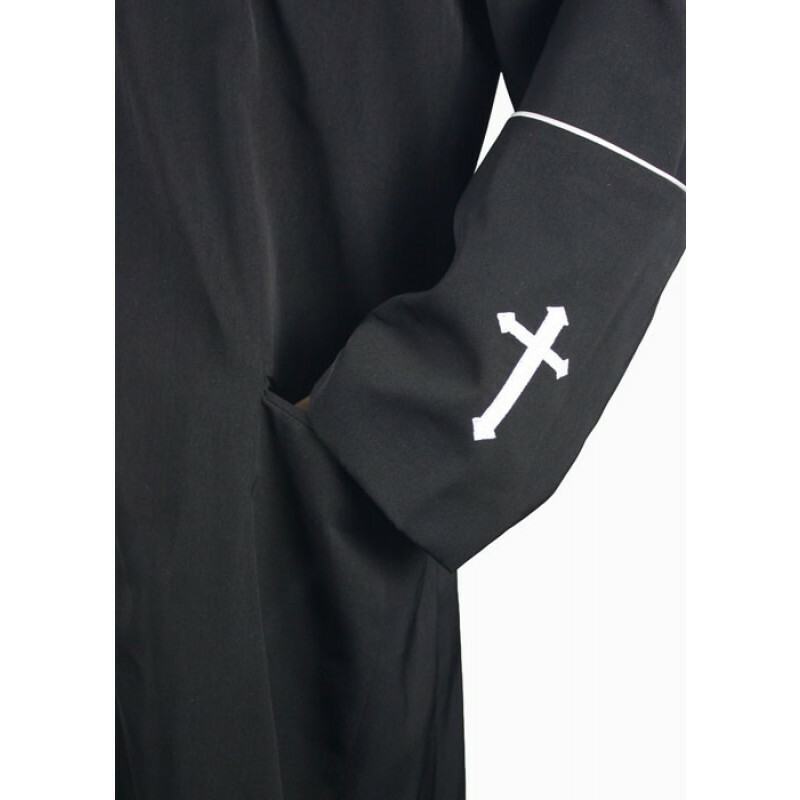 We sure your confirmation will be unforgettable when everyone sees you in such beautiful cassock. 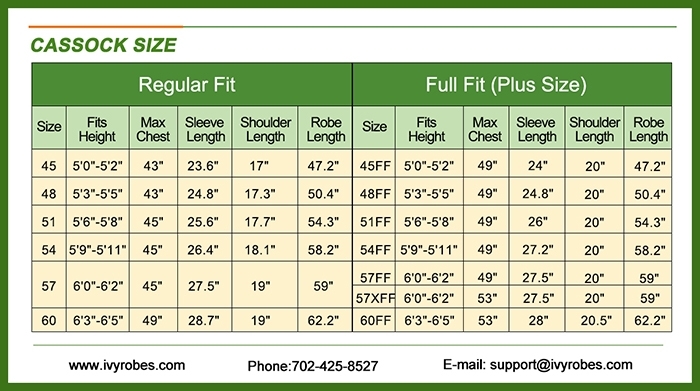 There is no need to wait! 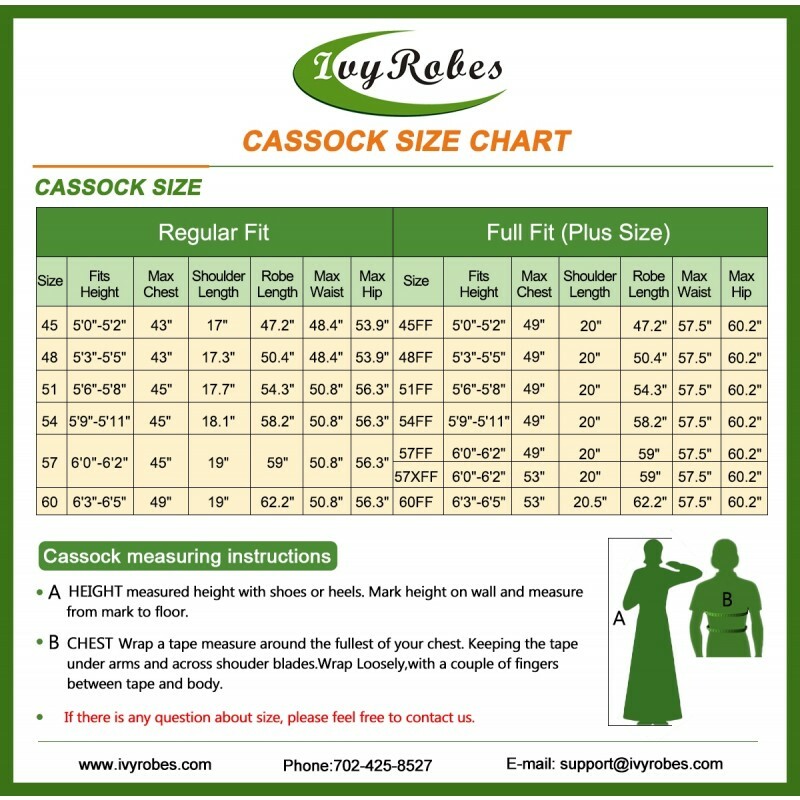 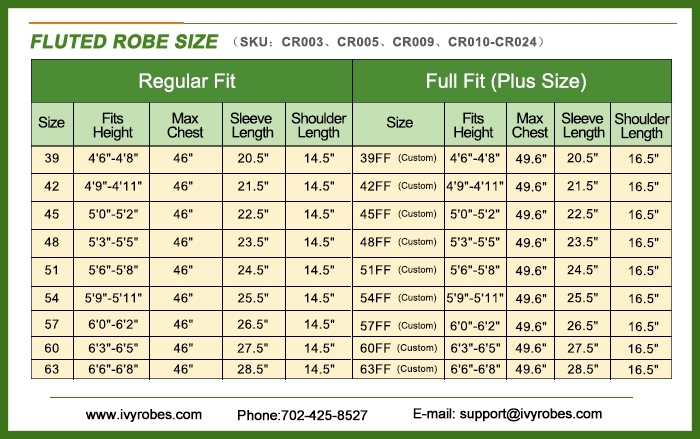 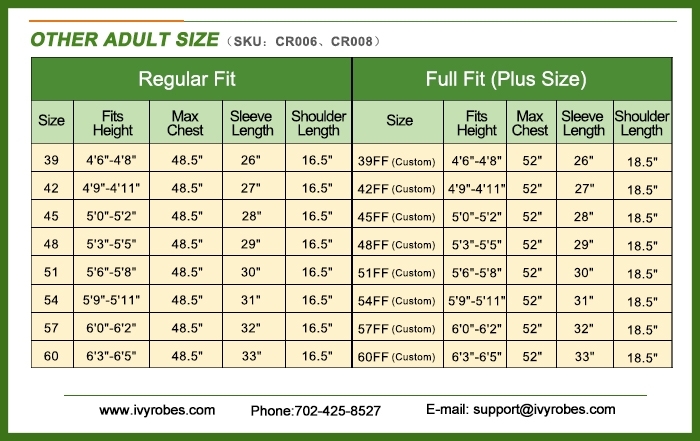 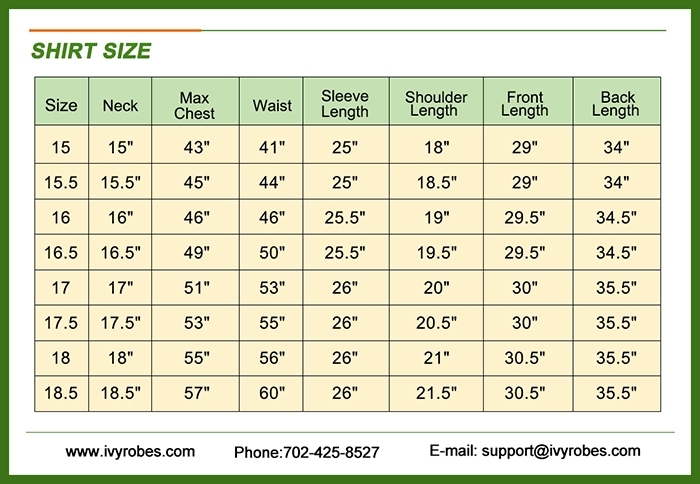 Ivyrobes.com will be your first choice! 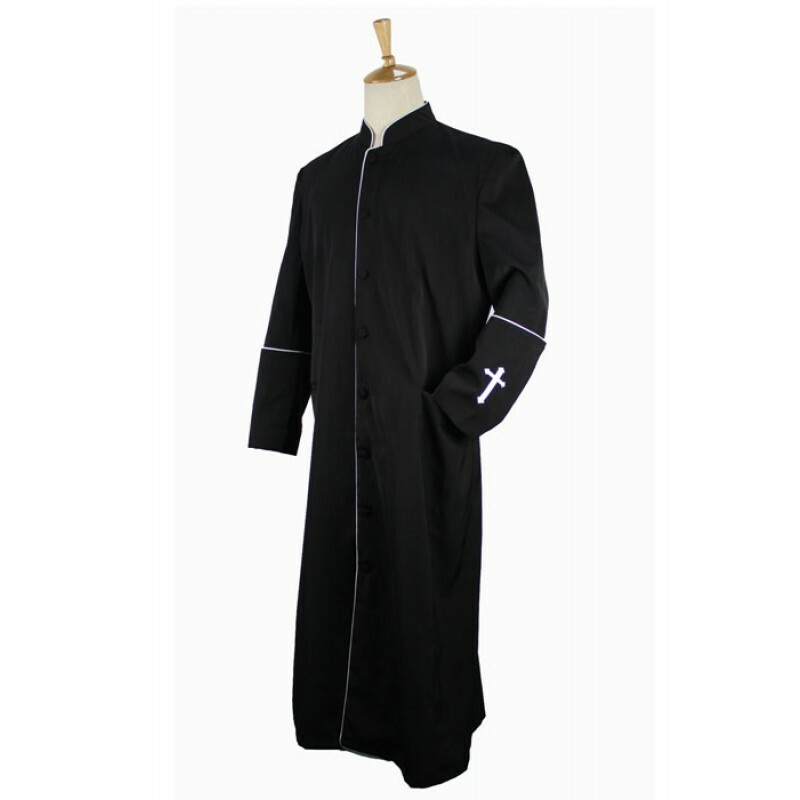 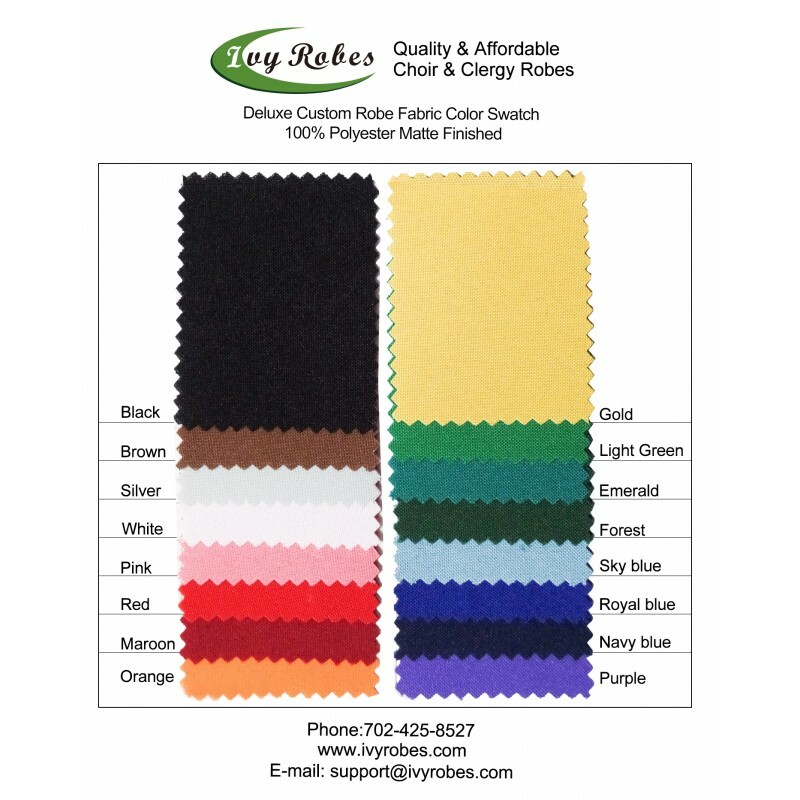 Ivy Robes is the only company that can provide you with quality clergy and church clothing at reasonable prices. 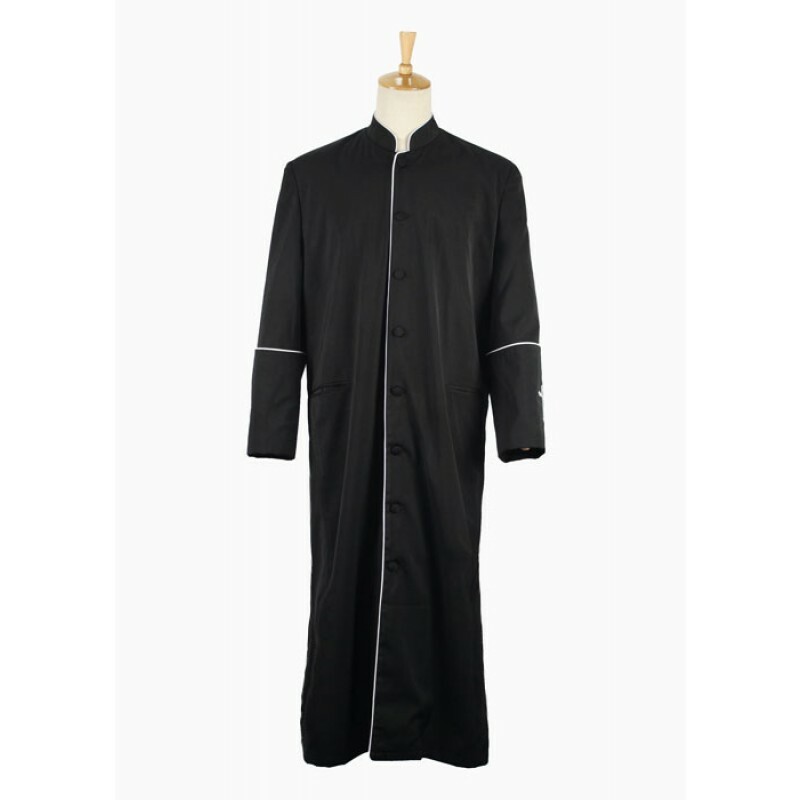 We offer everything from clergy robes to choir robes and stoles. 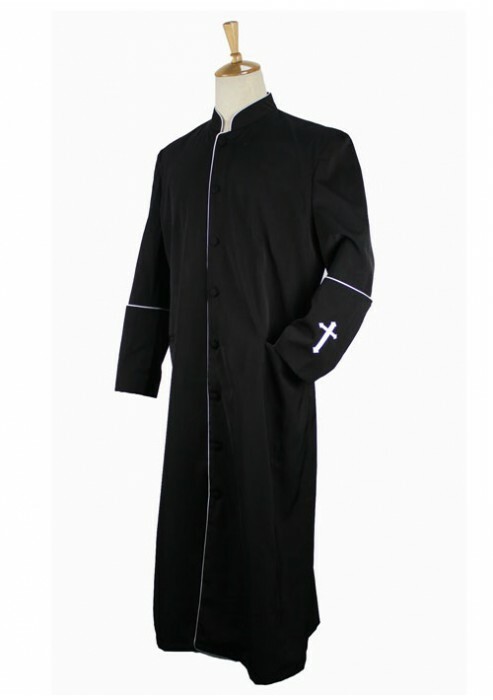 Finding a specific color cassock shouldn't be too much of a hardship; we have red, black, and white, too.